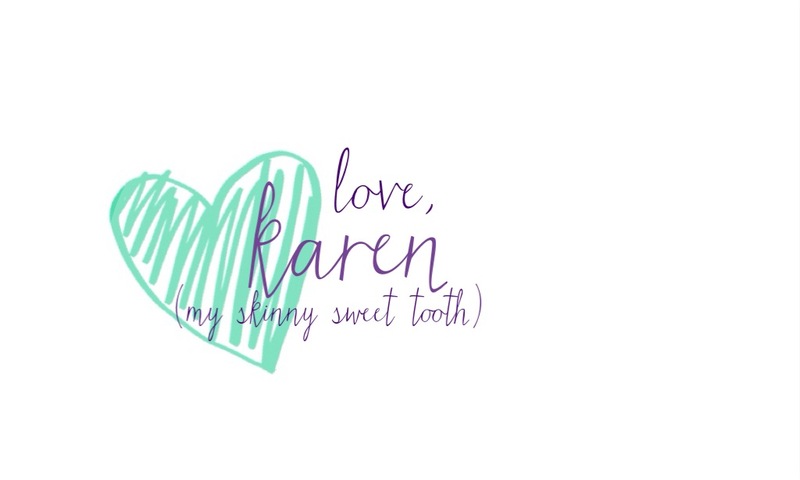 Being a lover of ice cream was one of the many reasons I was on the heavier side. I loved it by itself, with my grandmas chocolate pecan birthday cakes, or topped with Frosted Flakes and chocolate syrup, or with crumbled Famous Amos cookies and milk … no wonder I didn’t have a thigh gap. Being on Instagram opened my eyes to ice cream alternatives. I started making my own ice cream, but sometimes I was lazy and didn’t want to get out the food processor or didn’t have any frozen bananas on hand. I needed an actual pint of the sweet stuff. I first got wind of Arctic Zero: 150 calories or 3pp for the entire pint. I bought it, ate it, meh, whatever. 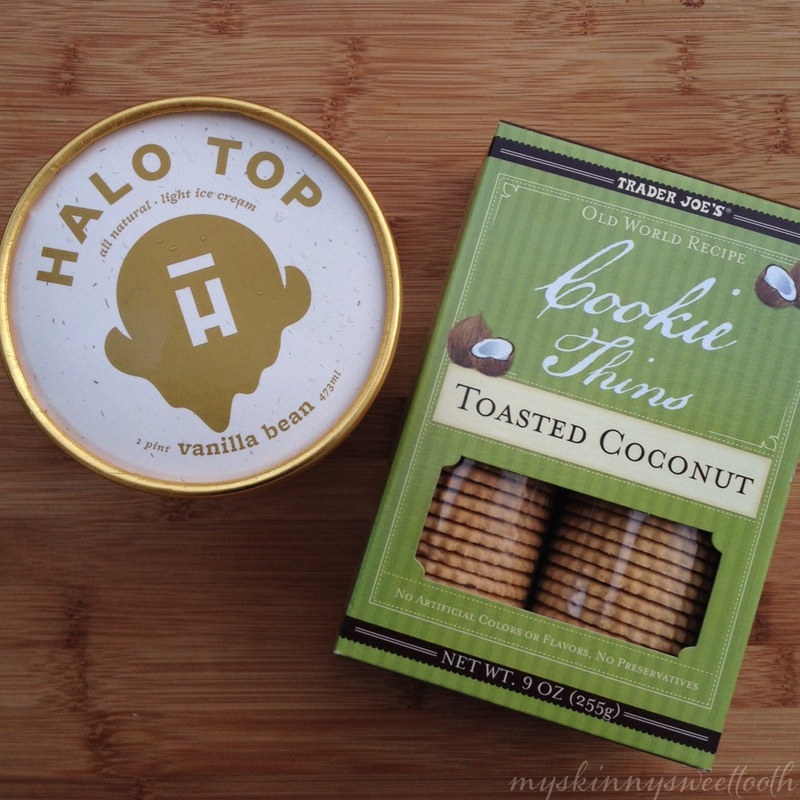 Then one day, Halo Top (HT) surfaced. Kristie, from their team, reached out and offered me a free pint to try their product (which, by the way, am I in no shape or form being paid to promote them. I’m just that much in love with it!) 🙂 So, after months of waiting for our stores to carry it, Kroger finally pulled though … and OMG. I even prefer this over regular vanilla ice cream. They use real vanilla beans! You can SEE them! It’s sooo creamy and everything I need in a good ‘ol vanilla ice cream. I’m a fan for life. They have other flavors like lemon cake, strawberry, mint chip, etc, but I have yet to see these in my store. I knew I wanted to make things with this instead of eating it plain (which is totally fine! 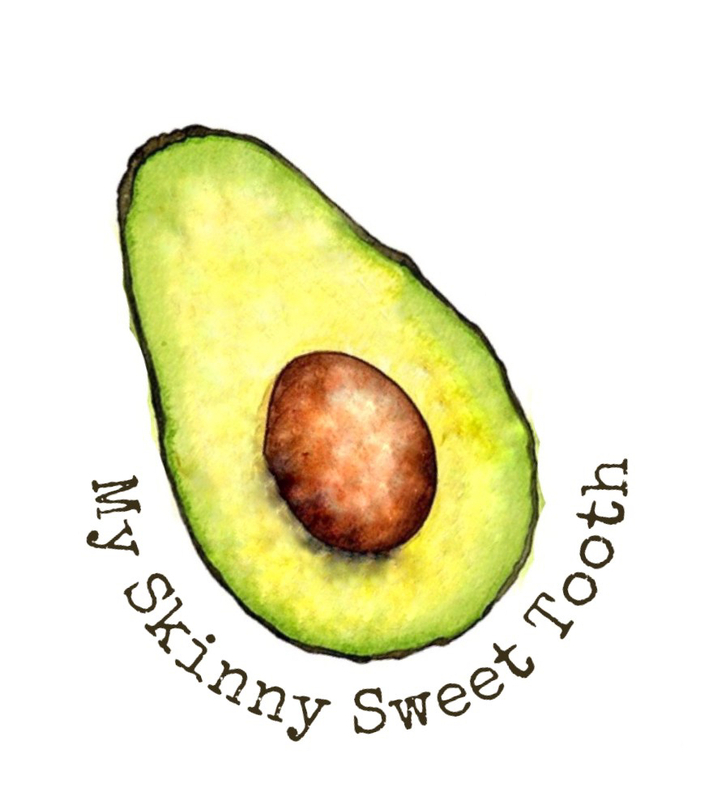 ), and this is how my skinny mini’s where born. 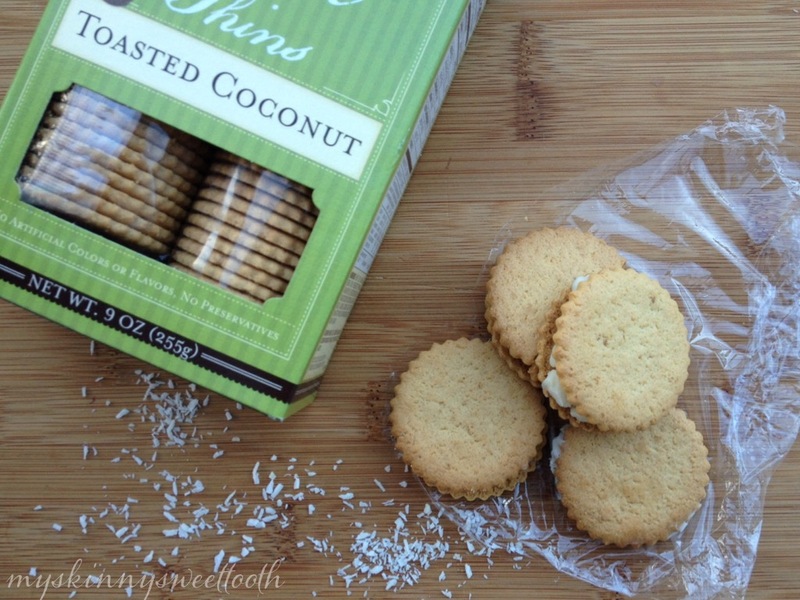 I seem to always have these cookie thins in my pantry. 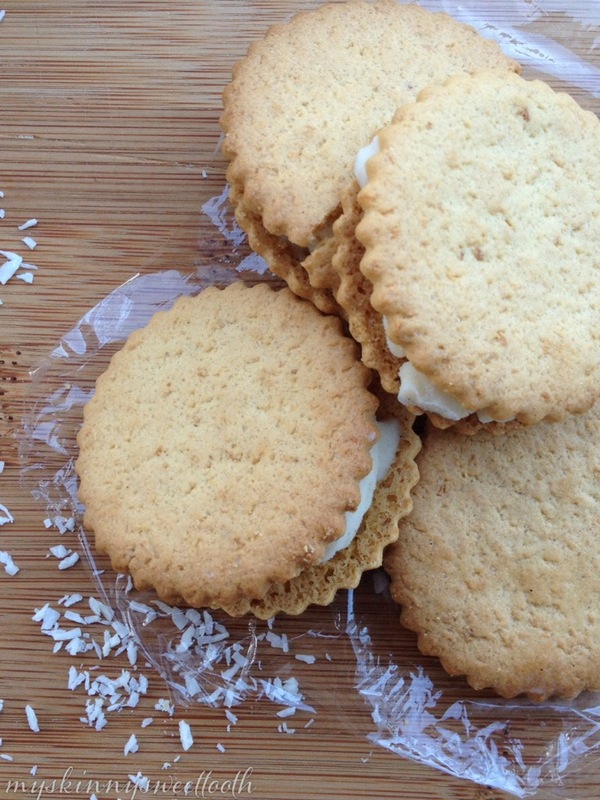 They’re so buttery, coconutty and just the right amount of sweetness. Put some Halo Top vanilla bean ice cream in between them and you’ve got a 40 calorie (1pp) ice cream sandwich that cures a sweet tooth. 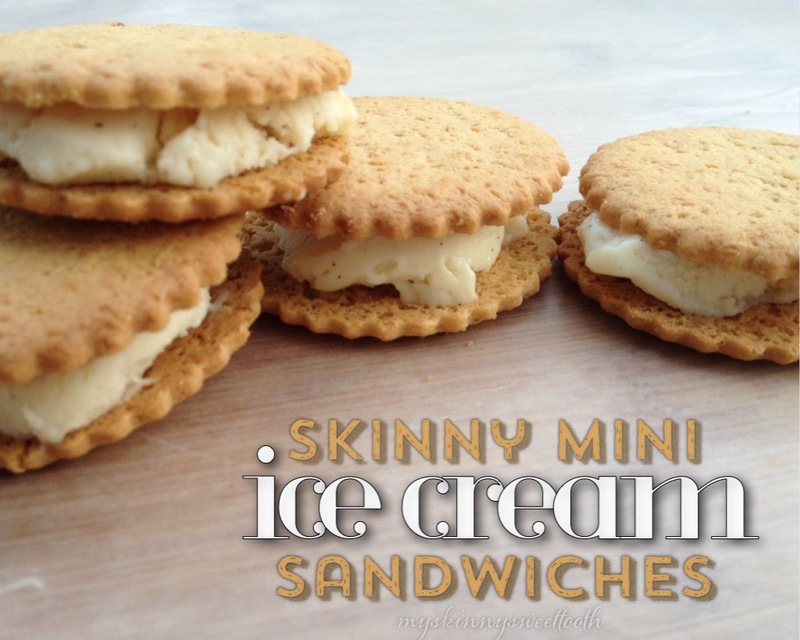 Make a few and keep them in your freezer for a easy grab-and-go dessert or snack. Heck, eat all 4 for only 160 calories (4pp)! This is a super simple recipe that I had whipped up in literally less than 3 minutes. Let the ice cream thaw for a minute. (It’s makes it easier to scoop and press together). Lay out 4 cookies (or more for a bigger batch). Add ice cream and top with the other cookie. I used a small cookie scoop and it worked very well! Wrap them in plastic wrap and freeze! 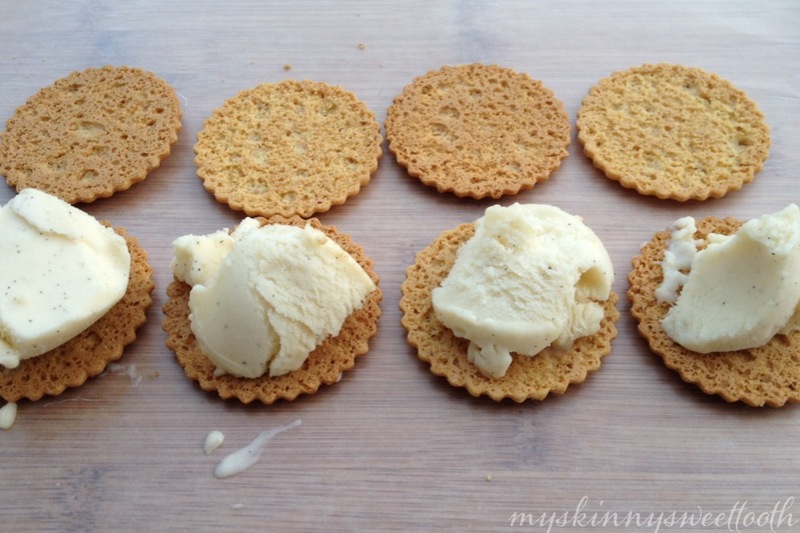 See, easy as pie ice cream! Yay, variety! If you don’t have a Trader Joe’s or Halo Top available, use what you have. 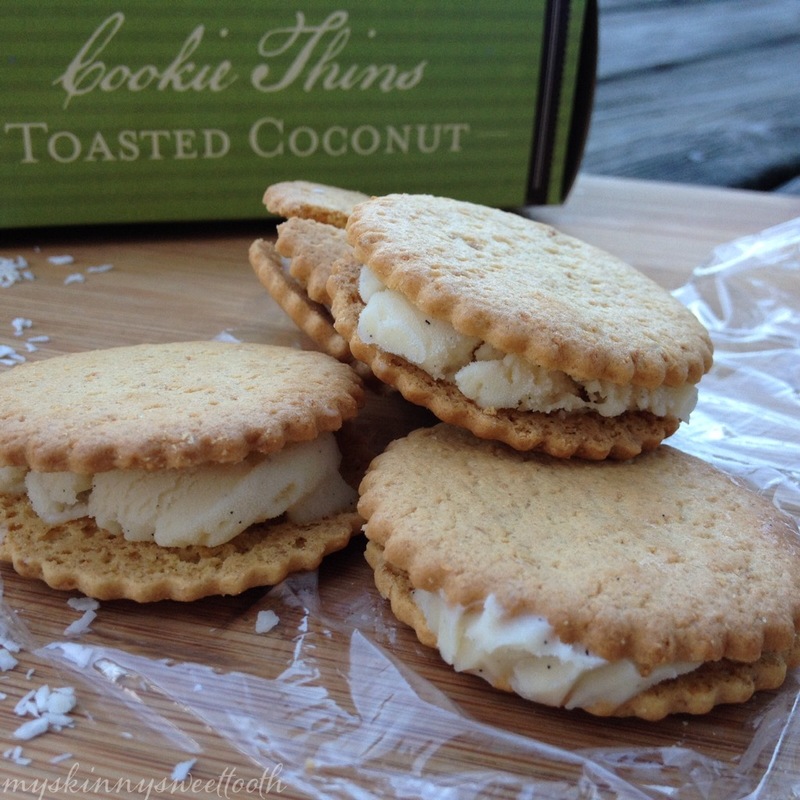 Find low point cookie thins and add some light ice cream. Points will vary of course. 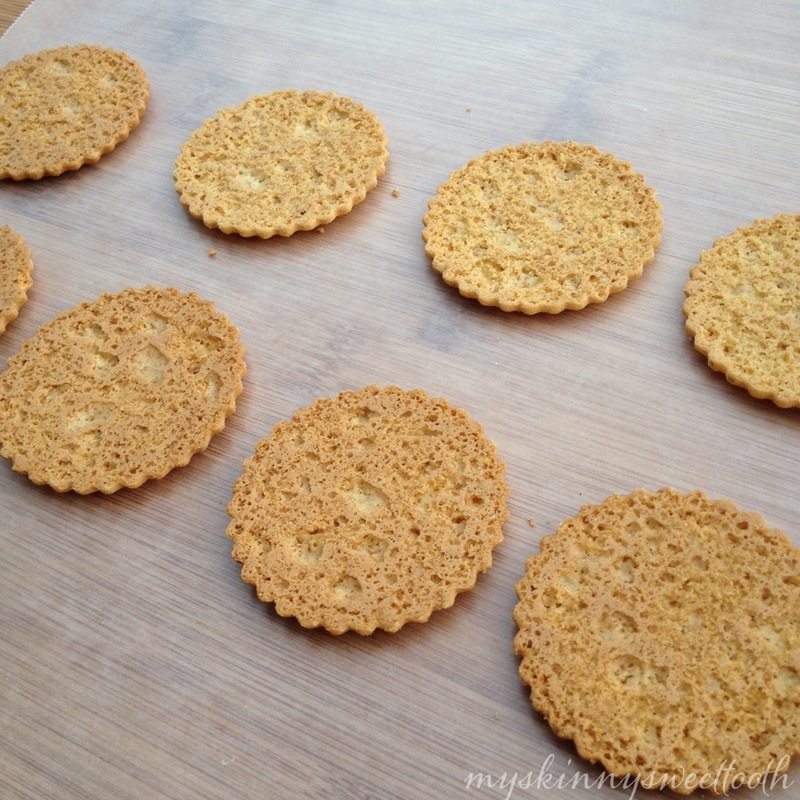 •Lay out 4 cookie thins. 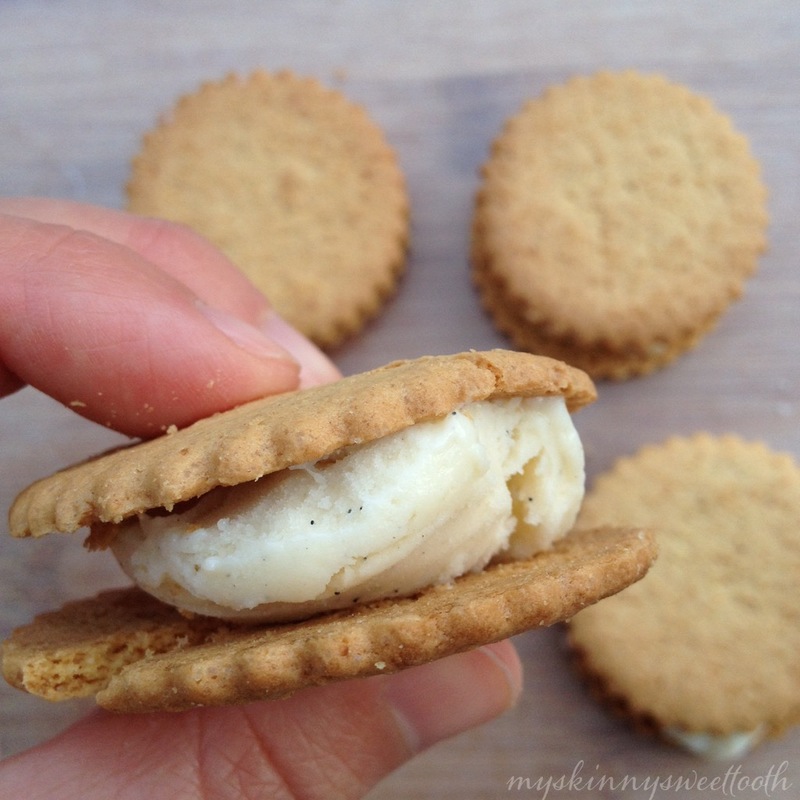 •Add 1T (8g) of ice cream to the 4 cookies. •Top each one with another cookie.